Hi everyone. 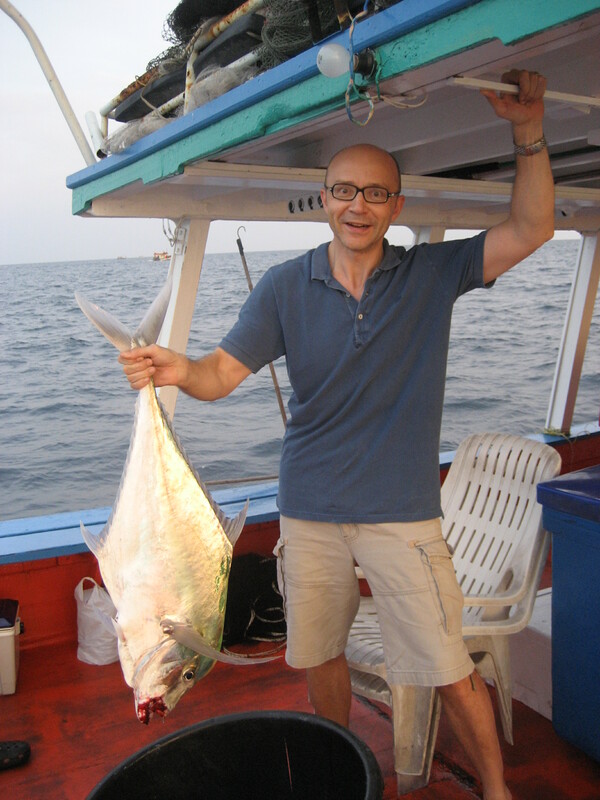 I've seen some posts and photos of Pompano caught in Thailand. I'm familiar with Pompano in Florida (USA) and love eating it. Is the Pompano here a comparable eating fish? If so, anyone know where it can be purchased? Perhaps at Talay Thai? Or somewhere in Bangkok? I have never tried the Pompano in the States but the Pompano that I have caught here are great eating fish, I believe they are African Pompano. That fish is not a pompano. Pompanos are rounder in shape with a yellowish hue. The fish you are showing is a small horse makeral. Latin Caranx Sp. It is not nearly as tatsy as pompano which feed on mussels. Fish pictured is Alectis Ciliaris aka African pompano, part of the trevally family as is the Florida pompano. Having eaten both fish in my opinion the African pompano has slightly drier flesh although both are delicious. 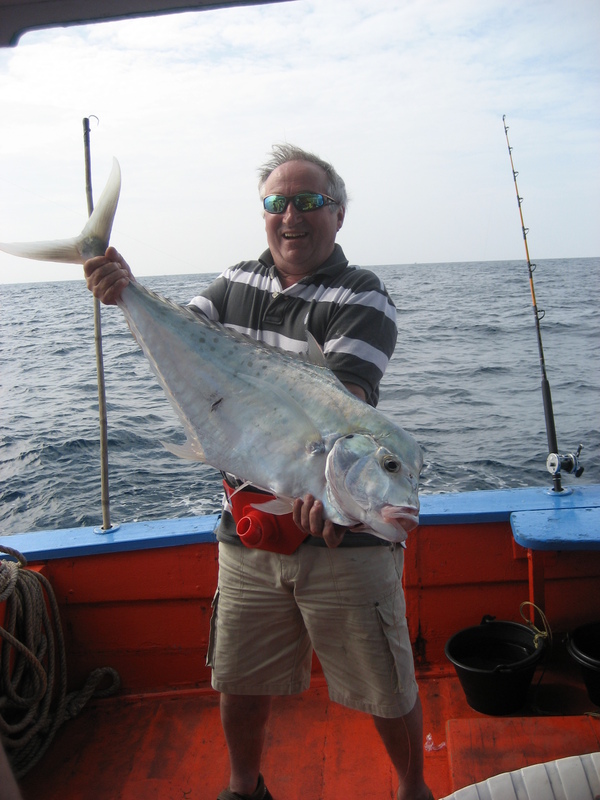 African pompano also growing considerably bigger, often over 10kg. I have seen Permit fish (Trachinotus falcatus) while snorkelling on the flats at Surin islands. Juvenile permit are virtually identical to the Florida pompano in both appearance and taste. The huge Ranong fish market would be as good a place as any to find permit.